There are a few things in my life that can perpetually change my mood and music is one of those. It’s emotional and awe-inspiring. It’s timeless and filled with history. It’s so powerful, it can bring together total strangers. If you’ve ever attended a concert, you know the camaraderie that occurs as a result of passionate people listening to their favorite artists perform live. Or for that matter, any artist. We’ve been to all kinds of concerts and with the exception of a symphony, everyone is involved in some way. Some people dance in their seats, some stand and wave about, others sing along at the top of their lungs. Music is a binding force. This past weekend I went to see Menopause the Musical with my mom and laughed and smiled. 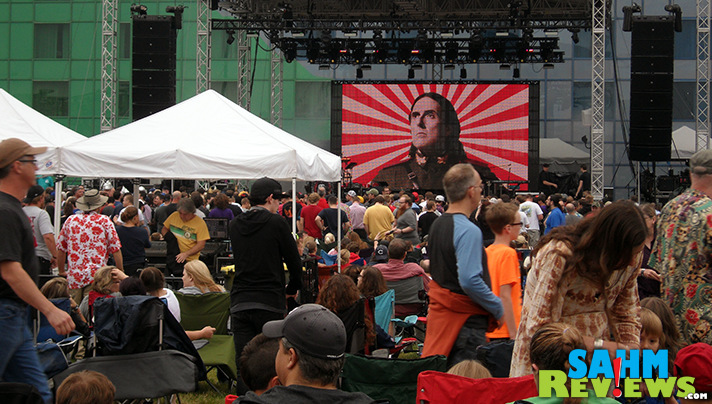 We took the kids to see Weird Al in concert last year and they’re still talking about it. Gaelic Storm performs at small venues but always puts on an amazing show. From world class performers like Billy Joel and Journey to small local artists and musicals, people walk away from an event smiling. Even movies like That Thing You Do, Strange Magic and Sing Street have people bouncing out of the theater grinning ear to ear. You don’t even have to be from the era of a particular music legend to appreciate their work. I grew up loving The Supremes and other 50’s and 60’s music while my girls can often be found listening to music that I enjoyed in high school. Ever since our kids were little, we’ve tried to seek out ways to engage them. Sports, travel, baking, playing and watching TV together are all ways that we discovered were great ways to connect. Music was one of the strongest. I believe that the introduction to dancing to singing at a young age with Baby Einstein DVDs, Elmo’s World and many other children’s shows made a huge impact on their interest in music today. How many kids compose music? How many perform in the symphony? 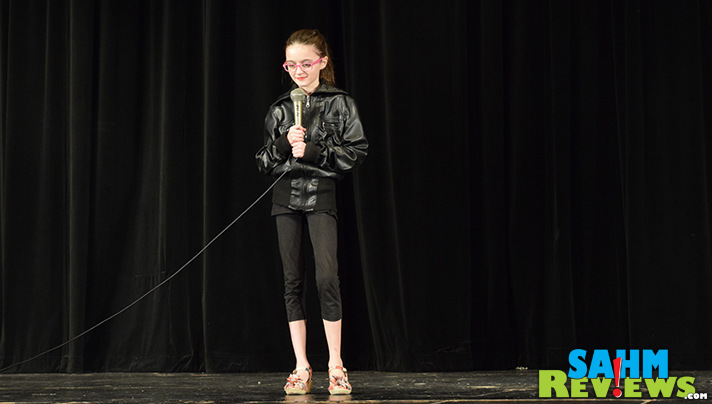 How many sing Grease a Capella in their school’s talent show? By being silly, singing together and teaching them the power of song, we provided the building blocks. Today’s generation benefits from shows that not only incorporates strong music roots that their grandparents listened to but it does so using current artists that they know. Of course, who doesn’t have an appreciation for classic musicians like The Beatles and modern musicians like P!nk? The music of The Beatles is timeless and carries easily across generations. 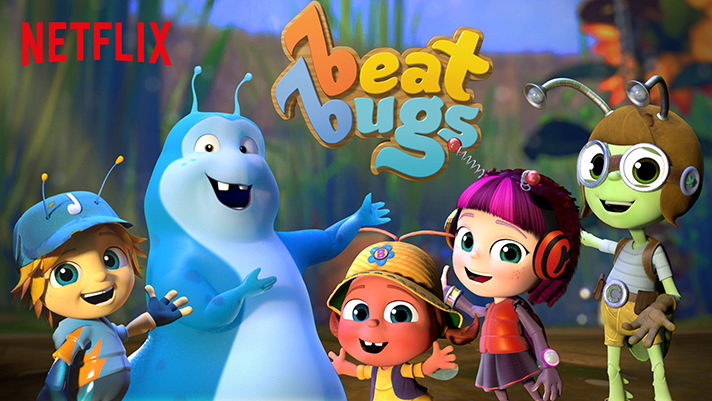 It’s so popular that it is the inspiration and basis for a new Netflix original, Beat Bugs. Families will be bridging generations with the help of five charming and energetic bug-like creatures (Jay, Kumi, Crick, Buzz and Walter) with kid-friendly storylines and music recorded by today’s top artists, including Jennifer Hudson, P!nk, Sia and Eddie Vedder. Among the songs you’ll hear in episodes of Beat Bugs are Lucy in the Sky with Diamonds, Penny Lane and All You Need is Love. 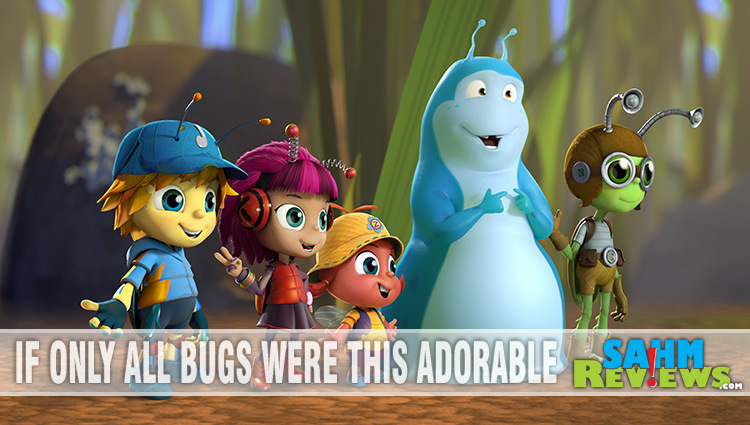 The focus of Beat Bugs is better suited to younger kids, but the concept is great for the entire family. If you watch a few episodes and feel like your kids are too old, there are plenty of other musicals and music-based shows available for streaming on Netflix. 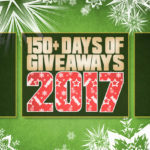 Among the options that cover a range of ages and interests: the ever-popular series Glee, The Last Five Years, Of Mind and Music, Rent, Crescendo, the Power of Music. Of course, I would be remiss if I didn’t mention one of my personal favorites because I met some of the stars: Teen Beach 2! 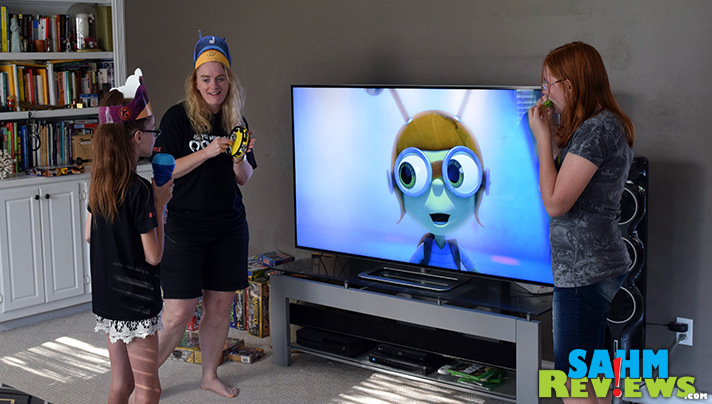 And because we think family bonding is so important and want you be inspired by Beat Bugs and to sing with your family, we have a fun activity that can net you a prize! Grab your family, a camera, a pretend microphone (or real one) and share your family’s cover version of “All You Need Is Love”. 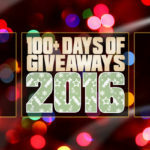 We’ll be giving one SahmReviews reader who takes on this musical challenge a gift card for six months of Netflix streaming! This looks like a really cute show. I will have to watch Beat Bugs with my niece and nephew. This sounds like a cute show. I don’t sing well so I don’t sing in front of people. The only exception to this is if I am at a concert. I sing loud and often, but not well. I enjoy it so I do it. It sounds like you went to a great event and had fun. Good for you! Oh my boys would love this! We have netflix on repeat all summer. I’ll have to check this out. My niece and nephew would LOVE this show! I’m going to be sure to point it out to their Mom & Dad. I love the song selections too. Great concept! My kids would LOVE weird Al. Hahaha. Love the title of your article. Very entertaining. I’m sure that my kids would love it! Netfliz has a good movies to inspire everyone too. This looks like so much fun! Netflix totally has some great shows, I need to subscribe! I guess I would say Grease. I love that musical movie. I saw this on netflix so my little one has been watching occasionally. My husband was impressed with the “real” music” it had. I think she just liked the colors, lol. My son loves this show! I catch him singing “I am the walrus” all the time lol. Music is an universal language all by itself! My husband and I love classic rock. We’ve been to many a concert and had a blast! You can her the audience singing with the band. The band would stop singing and you could hear the whole audience chime right through the chorus. We have met people there, and there is a couple we still talk to. 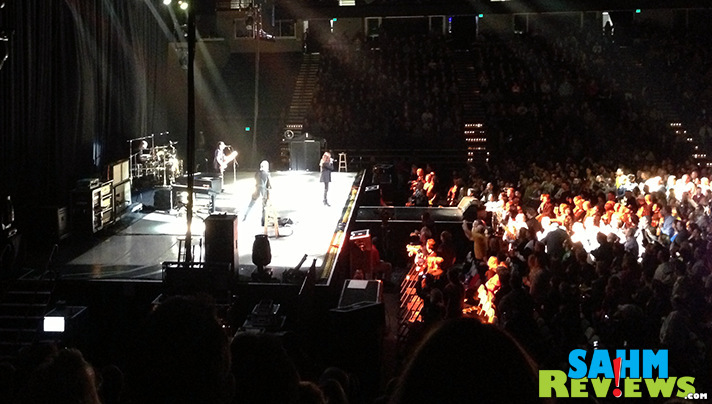 We even took two of our kids to a Tom Petty & the Heartbreakers concert. It was one of the best times with them and not once did we hear the words “You guys don’t understand!” We always sing in the car. Music makes a great gift too. TV theme songs are still stuck in my head. Sesame Street songs too. I think it would be a BIG shame if music classes were taken out of school. I don’t like rap though! In my opinion, that is not music. Thank you for sharing your thoughts! How fun! Netflix is great for discovering all kinds of things.